To receive your free Neighborhood Analysis, click here. Keller Williams® Realty takes a different approach, one that is built on personal touches, a professional approach, and positive results. 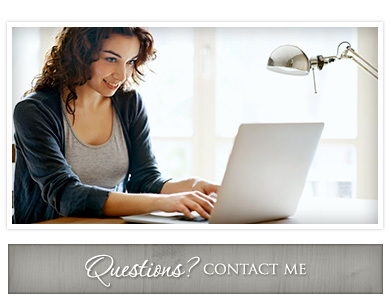 Betty utilizes the latest technologies, market research and business strategies to give you the results you need. More importantly, she knows the best way to achieve success is to first achieve it for you! Remember, you deserve a Realtor® you can count on to produce the results you deserve. Betty has a 10-year proven real estate history demonstrating her ability to handle any situation that might arise during the real estate transaction. Call today to get additional information at 224-250-5707. Click on a service to see what Betty has to offer you!